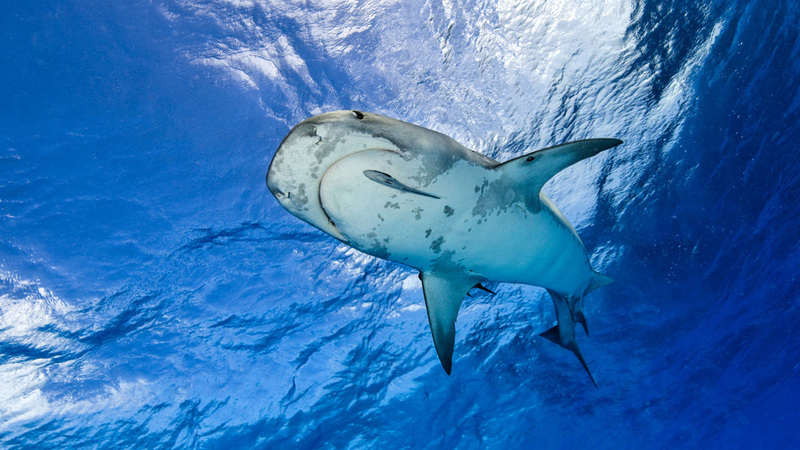 When it comes to sharks, the range of emotions could not be more diverse. 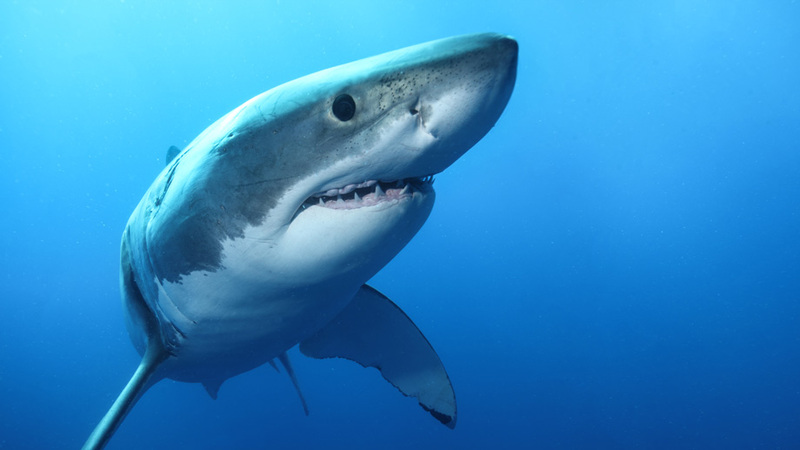 Most people wish to never see one, but some can’t wait to get up close and personal with them. 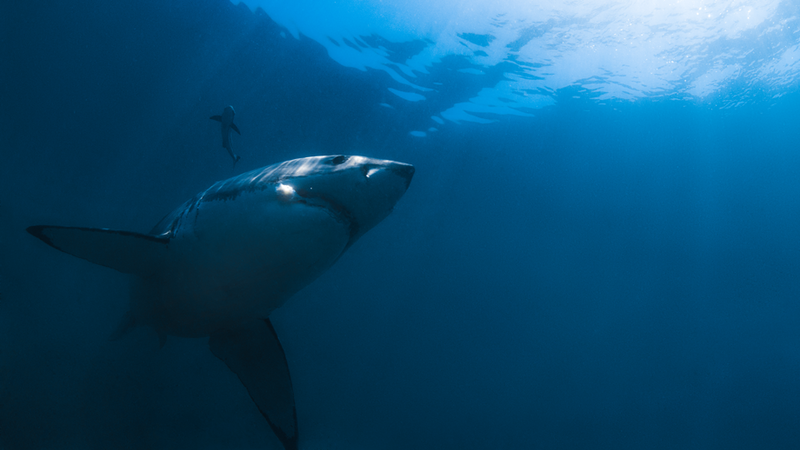 It does not matter if one faces a shark for the first time or not, each encounter is special. 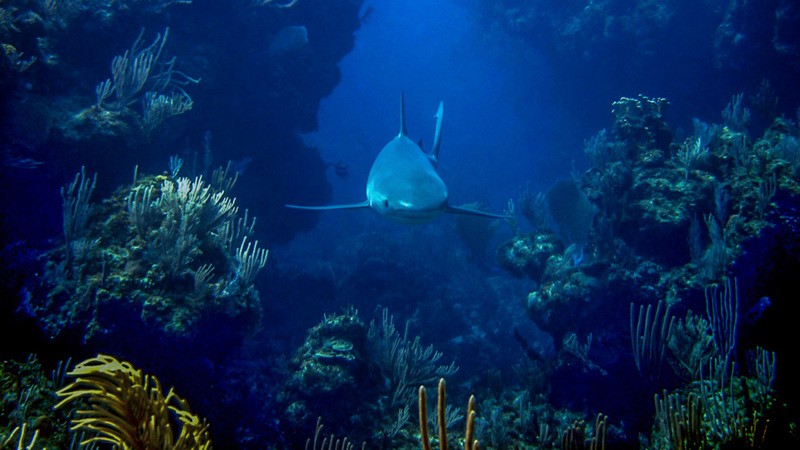 Many factors influence an encounter but mostly they are affected by the environment one chooses. 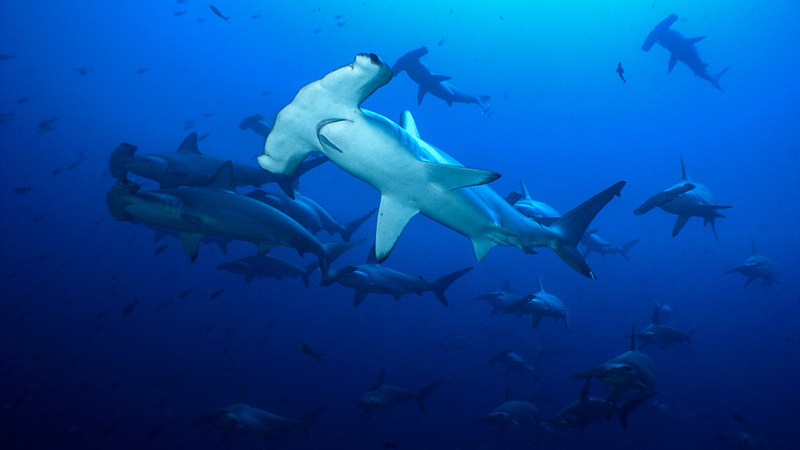 So the choice of a destination, next to the species to be encountered, is probably the most important decision to be made. 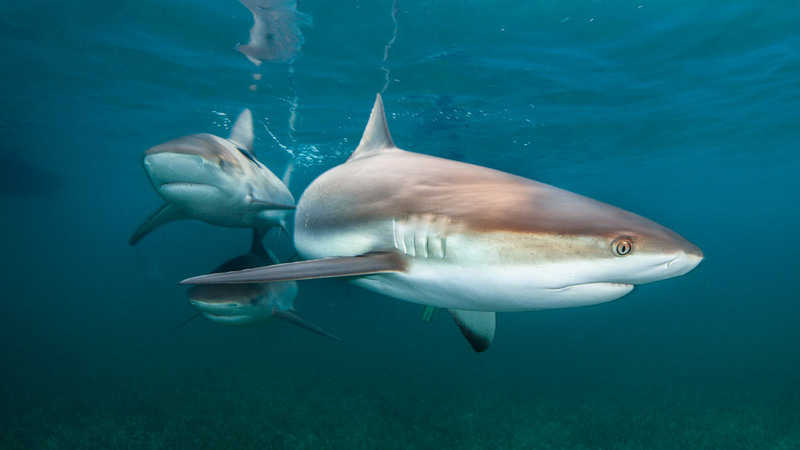 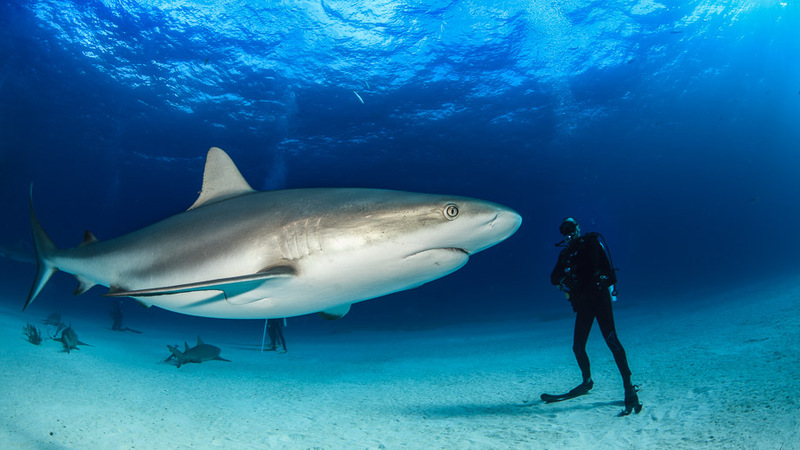 Against popular believe, most sharks react shyly and very cautiously to the presence of humans and more often than not just leave the area, so just jumping it will likely not have the effect one wishes, even when in an area where sharks have been seen. 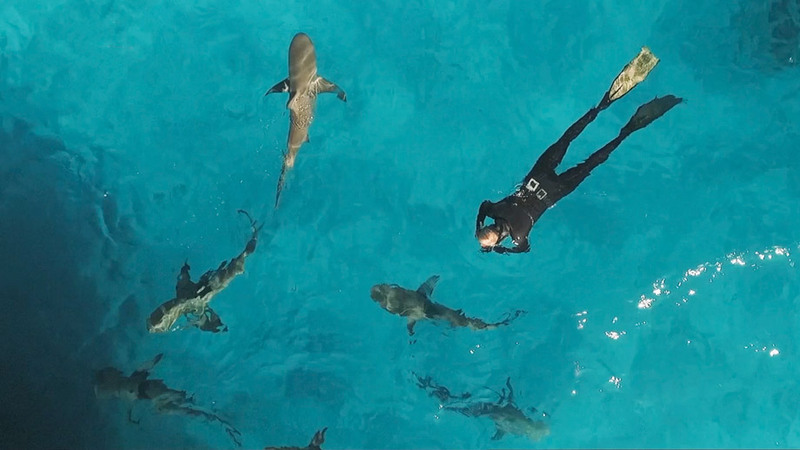 So it is paramount to find the right spots where encounters with sharks can be guaranteed. 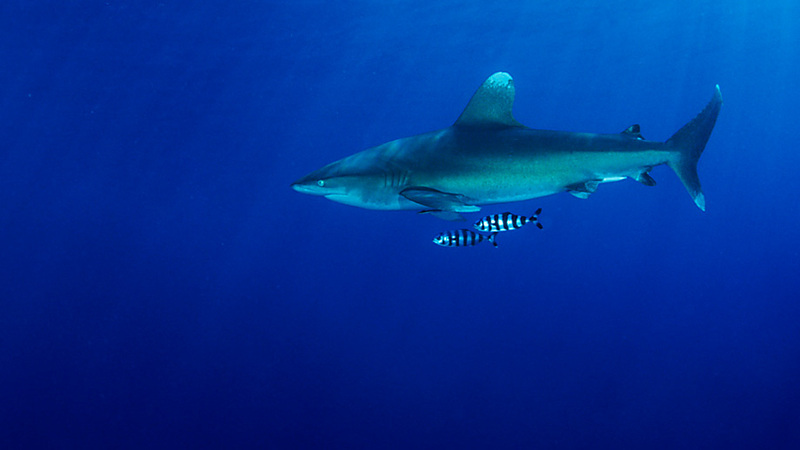 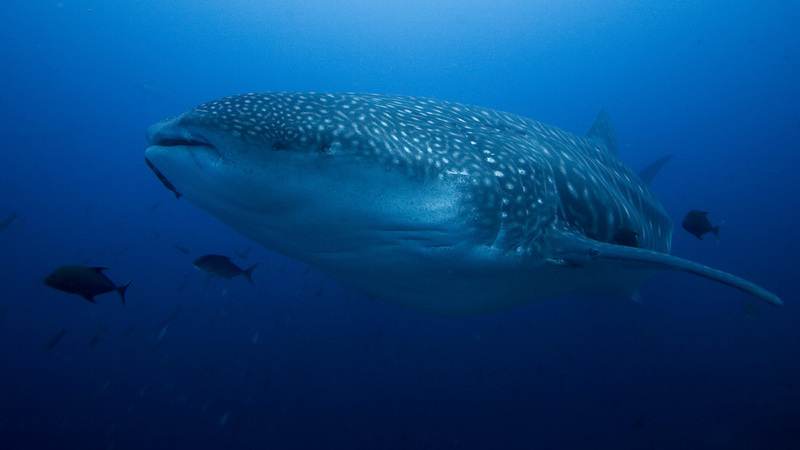 We offer shark interaction with a choice of species, and a variety of destinations. 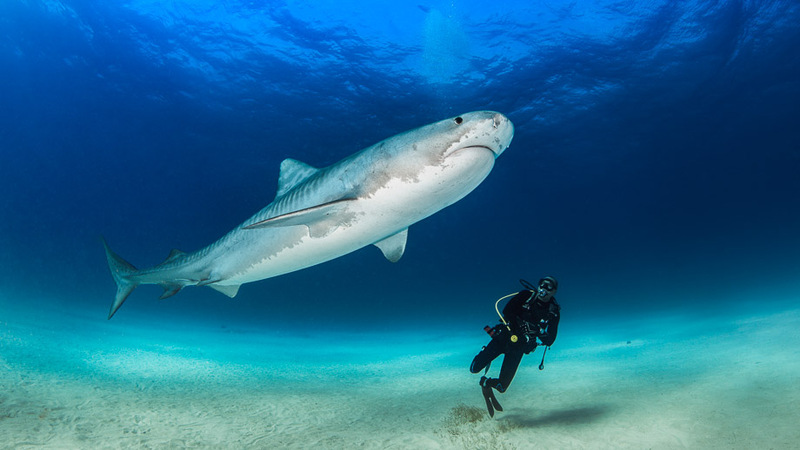 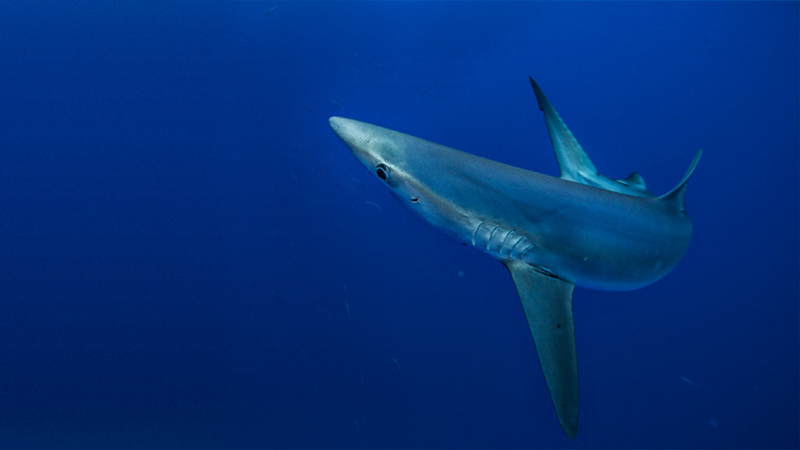 Some areas like Guadalupe are famous for a single species, while others, e.g., the Bahamas are known for 3, 4 or even more species encounters at the same time. 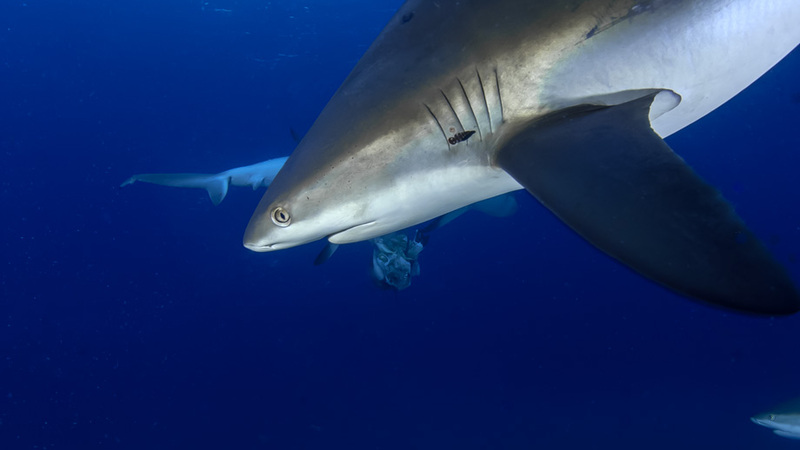 Thus a participant needs to ask himself/herself what the shark diving goal is, just to learn how to interact or to be in contact with one particular shark species.